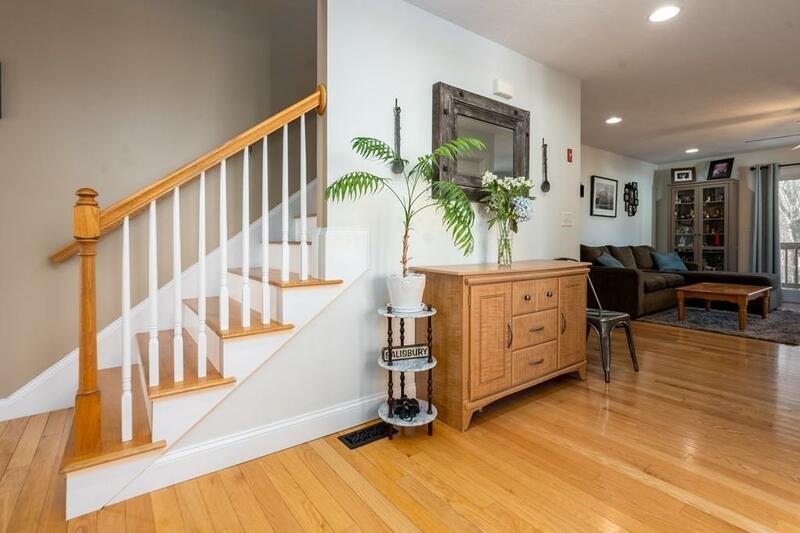 Beautiful 2BR 1 1/2 bath home impeccably well kept. Close to rail trail, Lions park, and Salisbury Elementary. 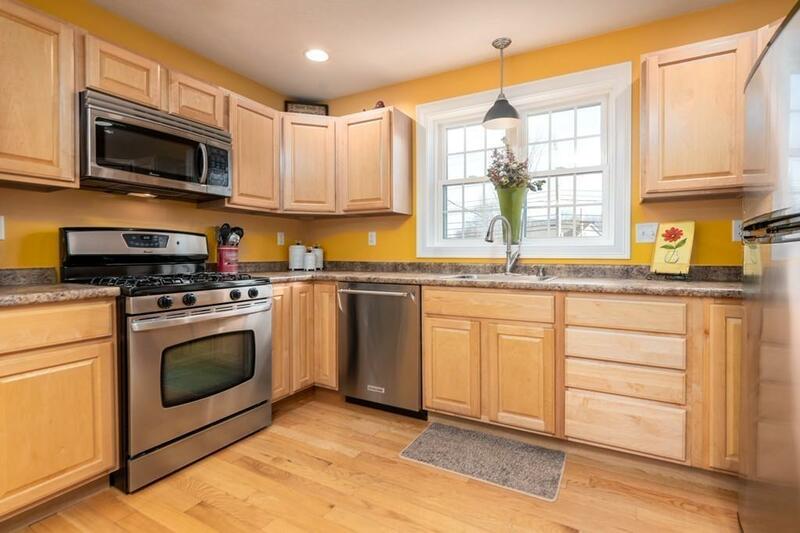 Centrally located 2 miles from historic downtown Newburyport, Salisbury Beach, and tax free N.H. Large eat in kitchen with stainless steel appliances leads to open concept living room with hardwood floors throughout, gas fireplace, and deck. 1st floor 1/2 bath has tile floors and quartz counter tops. Spacious master with French doors and private deck. Large 2nd floor full bath also has quartz counter tops, tile floor, and convenient laundry. Garage under with finished bonus room that leads out to private fenced in yard with fire pit. Enjoy low cost living with energy efficient natural gas heat, central air, and state of the art Nest thermostats. This amazing home is 100% move in ready, low maintenance, and ready for you to enjoy right away. 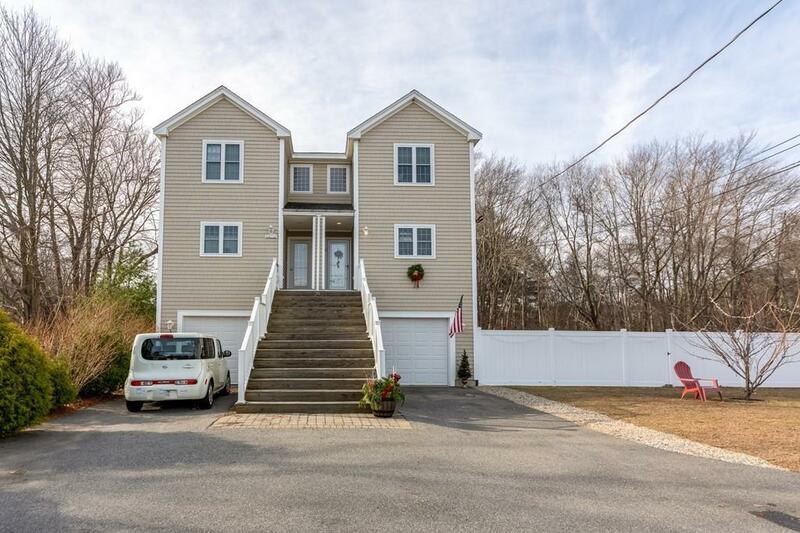 Pride of ownership truly shows in this home so come see for yourself. Listing courtesy of The Frank Bertolino Group of The North Shore Realty Group. 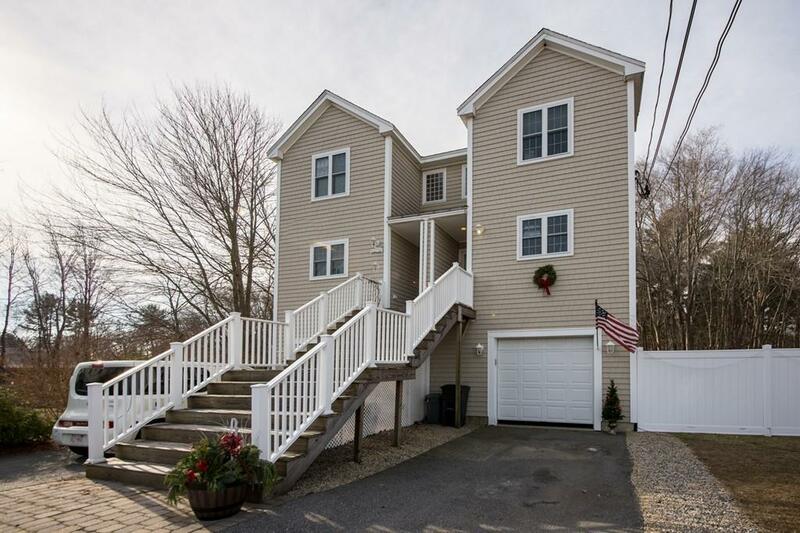 Listing provided courtesy of The Frank Bertolino Group of The North Shore Realty Group.